Who can give a fair opinion on Lex Luthor’s character better than… a former Lex Luthor himself? 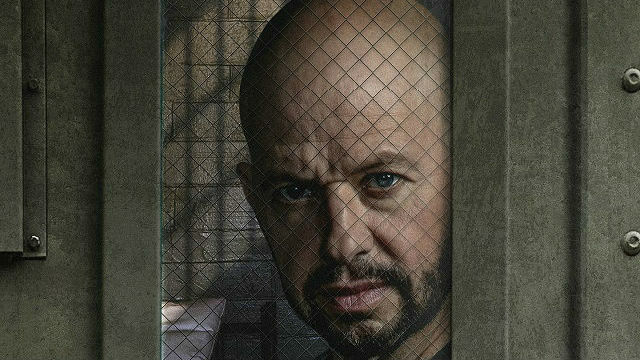 After Supergirl’s last episode, Smallville star Michael Rosenbaum took to Twitter to compliment fellow actor Jon Cryer for his debut as Lex Luthor. Cryer just made his first appearance in CW’s Arrowverse as Clark Kent’s nemesis, and – in Rosenbaum’s words – he “killed it.” Moreover, Rosenbaum praised Cryer’s “dome” too. Previously, Rosenbaum portrayed Lex Luthor on Smallville for the first seven seasons, beginning in 2001. Fans and critics championed Rosenbaum’s performance as the classic Superman villain, and now he is considered one of the best live-action Lex Luthors. Supergirl airs on Sunday nights at 8 P.M. ET on The CW. Did you like Jon Cryer’s performance as Lex Luthor? Let us know in the comment section below.